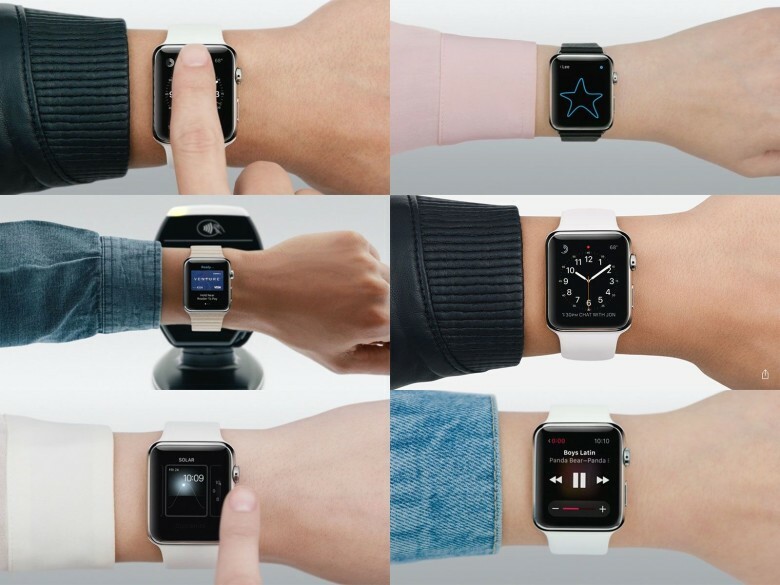 The weird thing about all the promotional videos for the Apple Watch is how perfect the hand models are. The people wearing the watches look like citizens from Logan’s Run: fresh and young and perfect. What you won’t see is a parade of hairy arms. But now that the Apple Watch is out in the wild, that’s exactly what you get on Instagram. These pictures tell the real story. Just to be clear: These are real people, guys like us mostly, wearing real Apple Watches in the wild. They look nothing like the hairless creatures you’ll see in Apple’s airbrushed marketing materials. Time to wax your arms! Stainless steel. Sapphire crystal. Hairy arms.